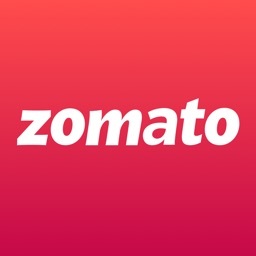 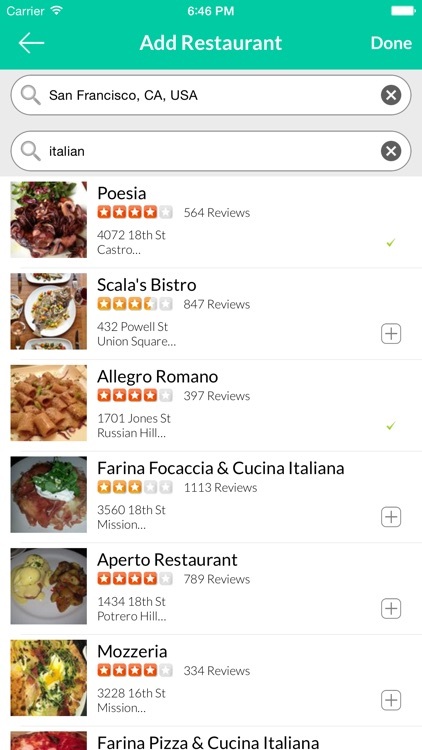 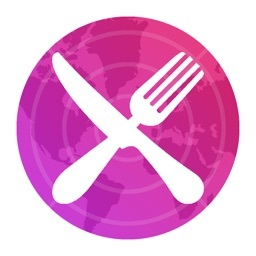 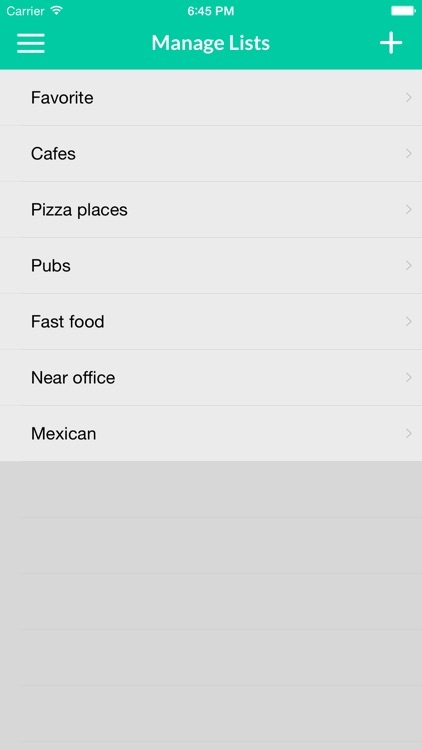 Our food app is dedicated to helping you locate and decide on the best dining experiences.Can't decide where to eat?? 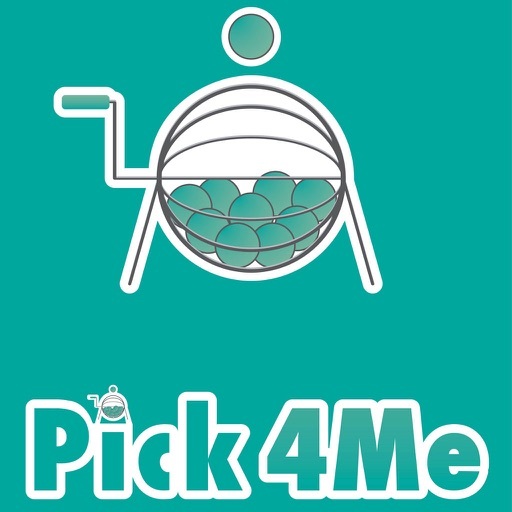 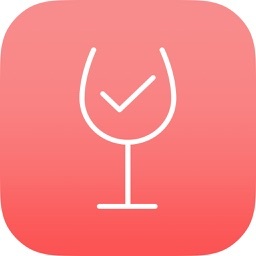 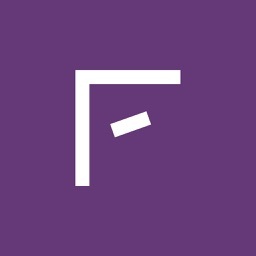 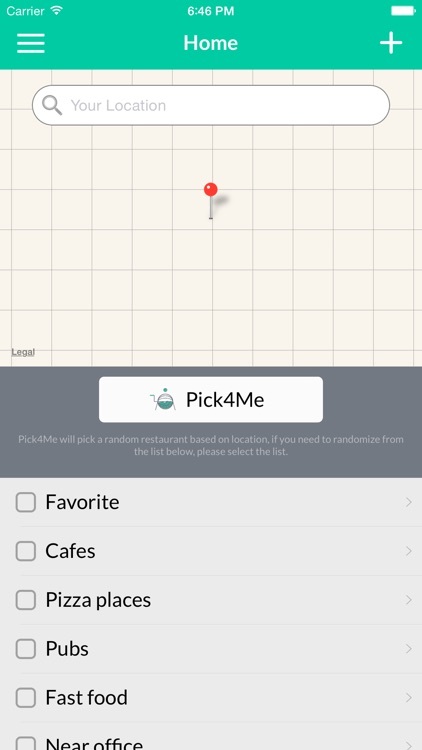 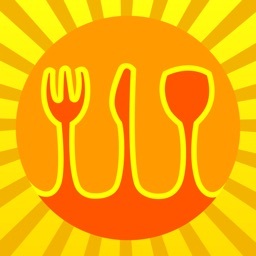 Use Pick4Me Find the best restaurants nearby! !